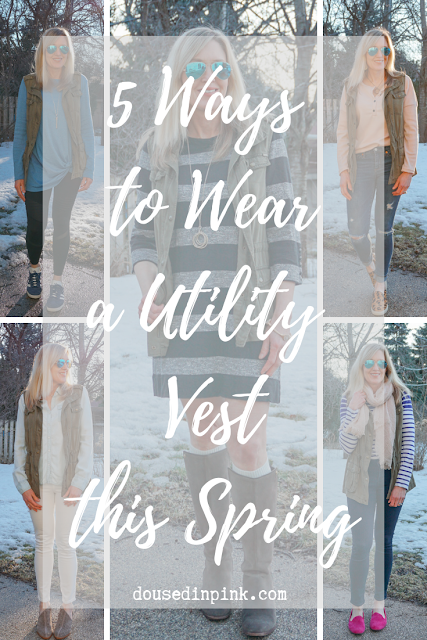 Utility vests and jackets are still trends that are going strong. My utility vest is one of my long-time staples and year-round favorites! They can be worn with nearly everything and are the perfect layer to add interest to an outfit. 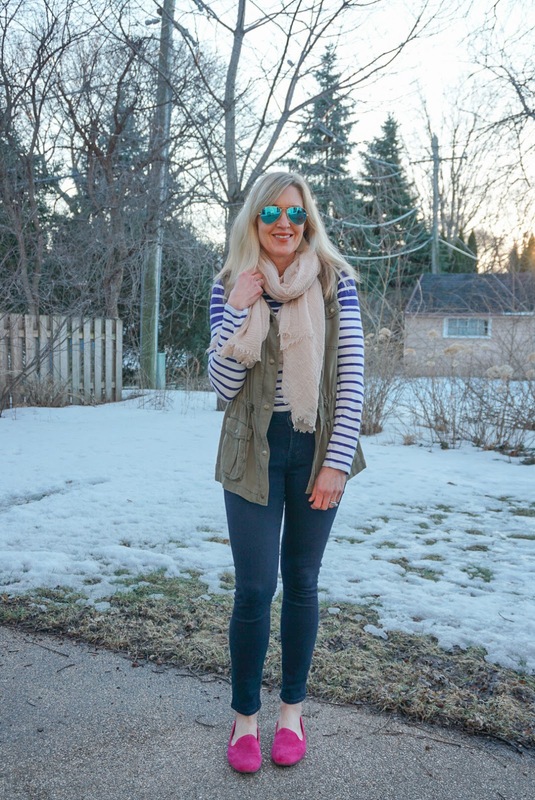 This vest has definitely given me the most bang from my buck! 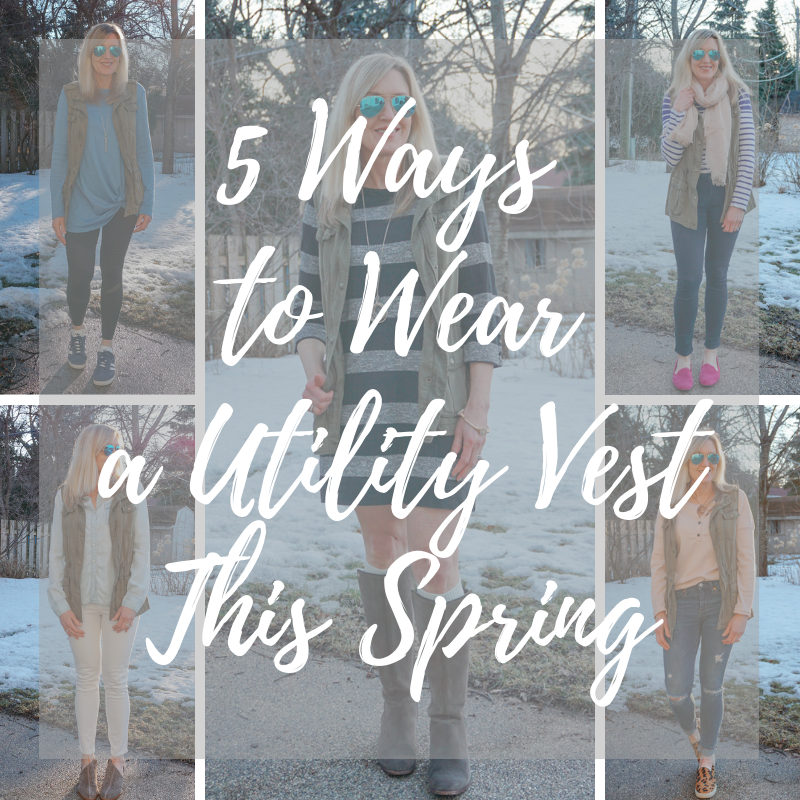 Today I wanted to show you five ways to wear a utility vest as you transition your winter wardrobe to spring! 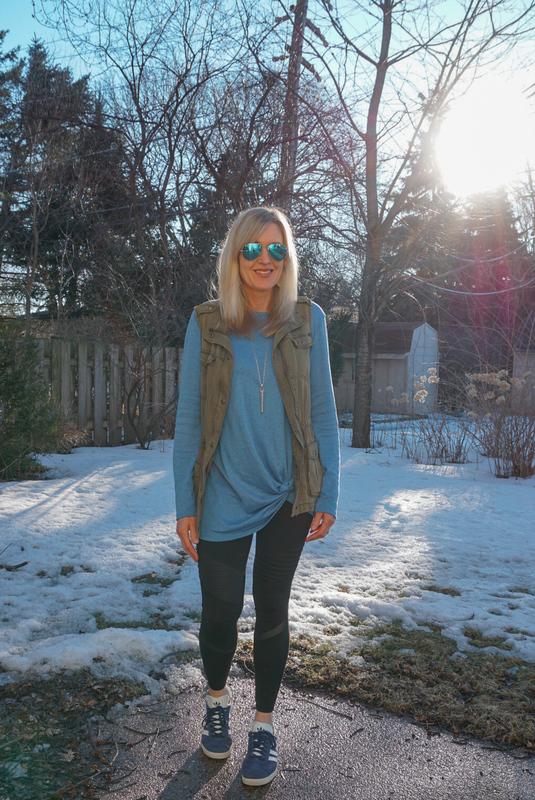 This knotted tunic top is the perfect length for leggings and comes in almost 40 color options and for under $15, you can't beat the price! 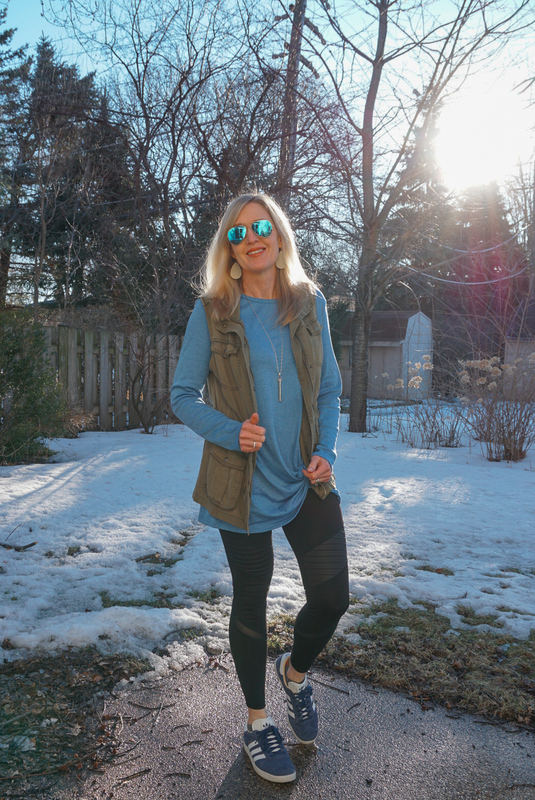 All of these pieces are closet staples, and this is an easy combo to throw on when you are stumped with what to wear! 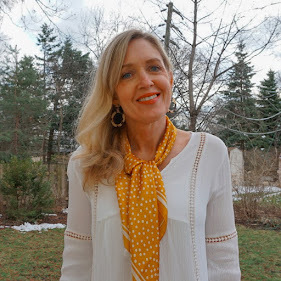 Depending on where you live, spring may come sooner rather than later. 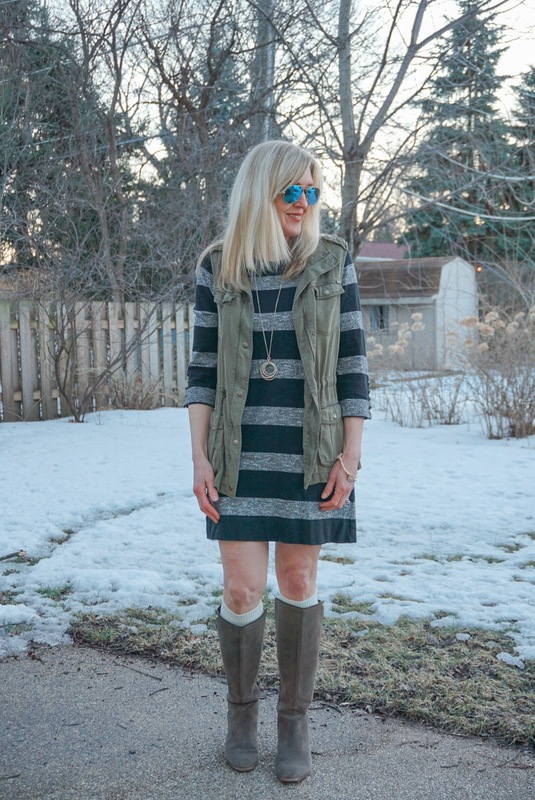 If you are in a warmer climate, you could swap out tall boots for booties or sneakers. 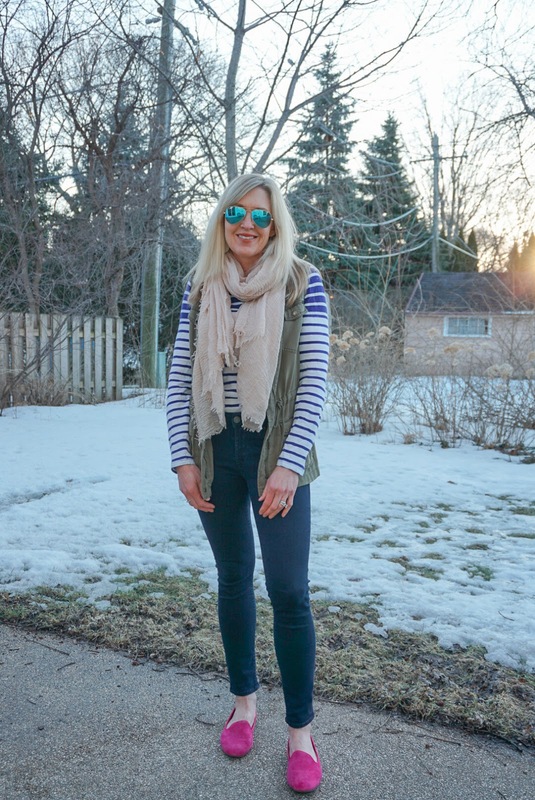 You can never go wrong with stripes, and this vest looks so cute layered over a striped tee! 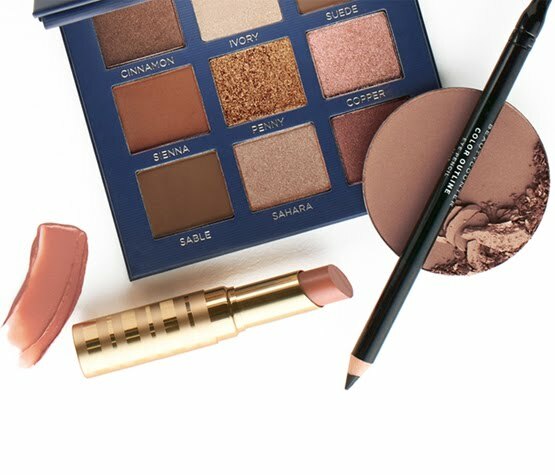 A pop of bright color takes gives this look some added interest. An all neutral outfit is a classic and the leopard slides add a fun element to this look!